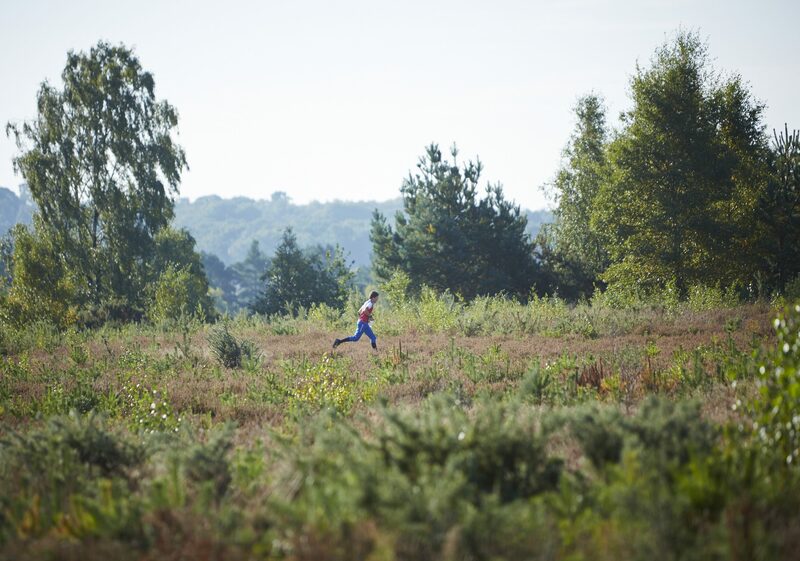 We joined a local club on the recommendation of a neighbour and now spend most weekends running around woodlands, moors and heather-strewn hillsides with a compass and map in hand. It was just a trickle of races at first, but now we’ve got the bug and it has become a flood. Sounds crazy, but it’s really FUN. 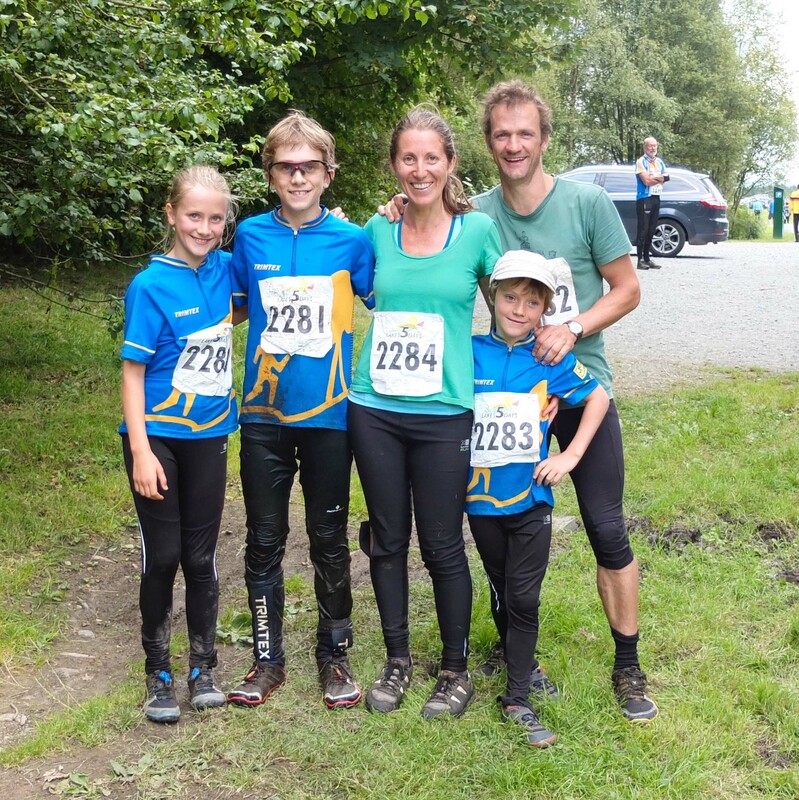 Allotmenteering and orienteering actually have a lot in common – you’re out in the fresh air, the family can be involved, you have to use your brain to plan ahead and it’s a good physical workout. It’s a real thrill to grow a beautiful yellow courgette, likewise it’s a real thrill to find the ‘control’ you’ve been searching for, like a fabulous big treasure hunt! 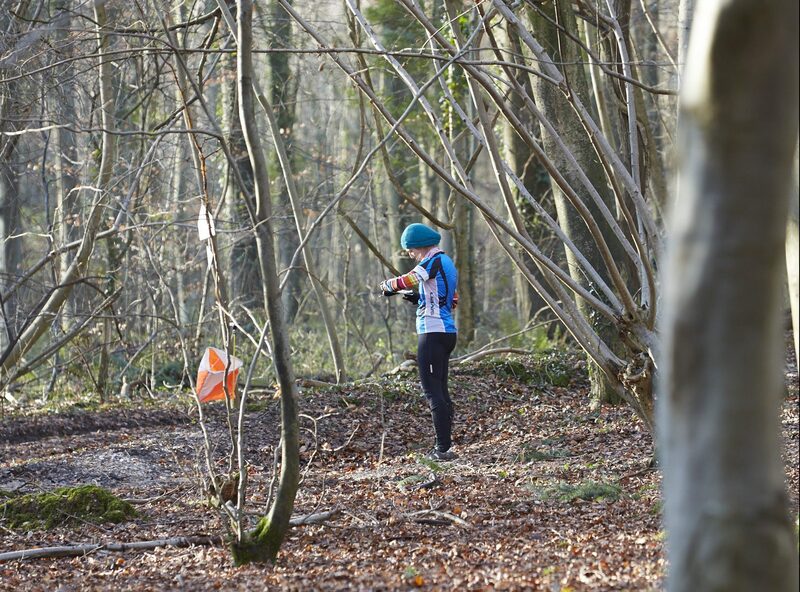 If you need convincing to don running gear and get wet, muddy and potentially lost, then read this brilliantly funny article and prepare to feel excited about the prospect – 10 Reasons Why Orienteering is the Best Sport Ever. So where does this leave us and allotment 17/19? With our weekend gardening time vying with our weekend orienteering time, we know something has to give. We need to manifest more time (who doesn’t these days!). We need some help! 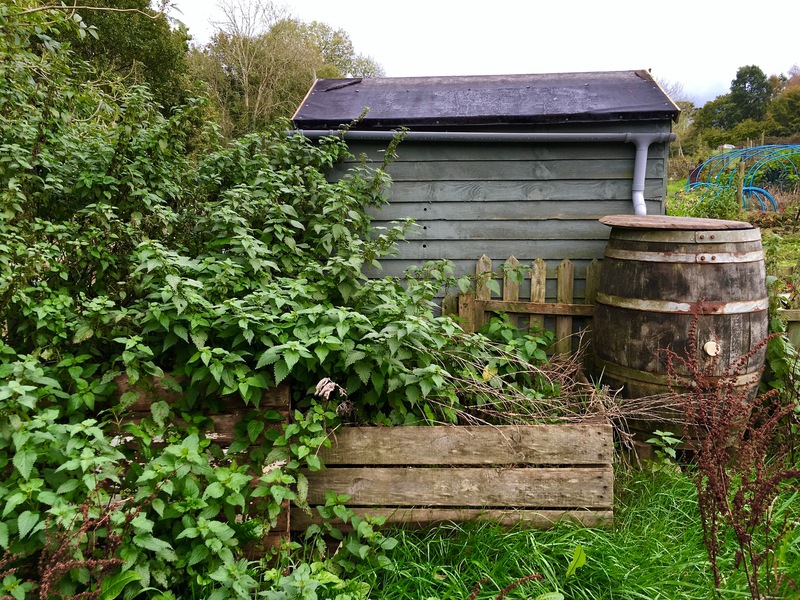 We’ve called in the troops and have decided to go for it – a friends and family allotment clearance day (or three!) in return for an alfresco lunchtime feast. Undaunted, the Lost Gardens of Heligan will appear out of that overgrown willow and rampant nettles! And then a winter under weed-suppressing mulch to give us a fresh new start in the spring, and some nifty time and workforce management to fill the breach. The children want more responsibility (hey presto! ), Will has promised to strim and mow every week and we’ll see how we do. It’s a whole new beginning. Allotmenteering and orienteering will just have to live in harmony with each other, because we’re planning to make space in our lives for both. Yay! Hmmm. I’d be very tempted to ask for a four year reprieve – but good on you all for going for it – on all counts. Well done last weekend too – another great team effort and win for England. Time to get stuck in then! oh kate you are so honest and yes I understand everything you are saying. i have just bought 4 very big plastic sheets and put them over the whole allotment with a few bricks on top and it looks a whole lot better.. I cant see a weed in sight. I think I wil slowly strip it back and get digging. my 3rd orienteering venture this weekend so looking forward to it and hopefully 3rd time lucky i might get some plus points. Great to hear from homegrown Kate again. Fabulous article!! And loved the link to the 10 Reasons to Orienteer. Can we come and help in the clean up?!!!!!! Ha ha ha! You got a letter!! OMG it must be bad, luckily I don’t get those sort of letters, even though I defn deserve one- unless I write one to myself. And hilarious, the Clash of the Titans- Allotments and Orienteering and neither shall win nor succumb. What a ripe and juicy life- and thanks for making me chortle very muchly this Friday afternoon! Fresh air and fun, whichever way you turn. Who could ask for more! Good luck! !